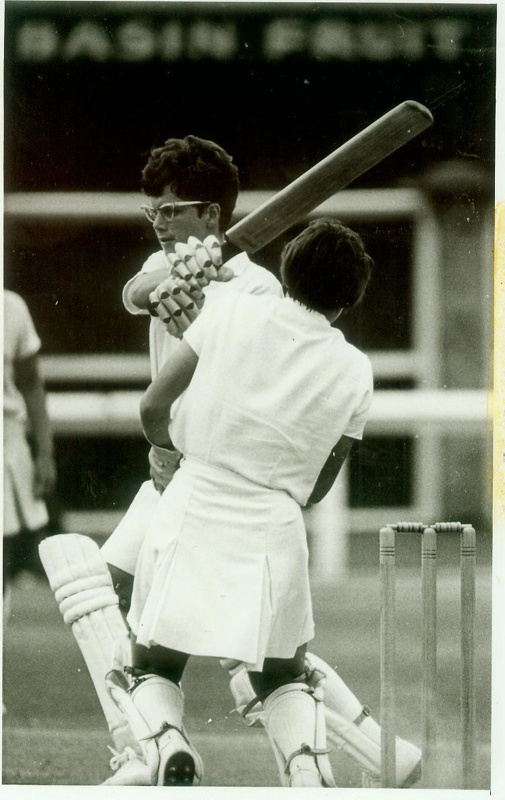 About this objectTrish McKelvey batting against England, Basin Reserve, 1969. Inscription and Marks1969 1st Test NZ v. England Basin Reserve, Wellington. 155 no.